Belmond La Samanna is a five-star hotel situated on the white sands of St. Martin, and one of the most relaxing luxury resorts in the Caribbean. 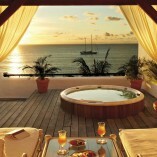 The oceanfront property features a world-class spa, high end service and superb cuisine. Day 1: Relax, enjoy your first day on the quiet La Samanna beach, enjoy a morning breakfast overlooking the ocean or grab lunch beach-side on property. Today is a day to totally unwind. After a day full of sun, enjoy a glass of wine at sunset and grab a bite to eat at the restaurant at Belmond. 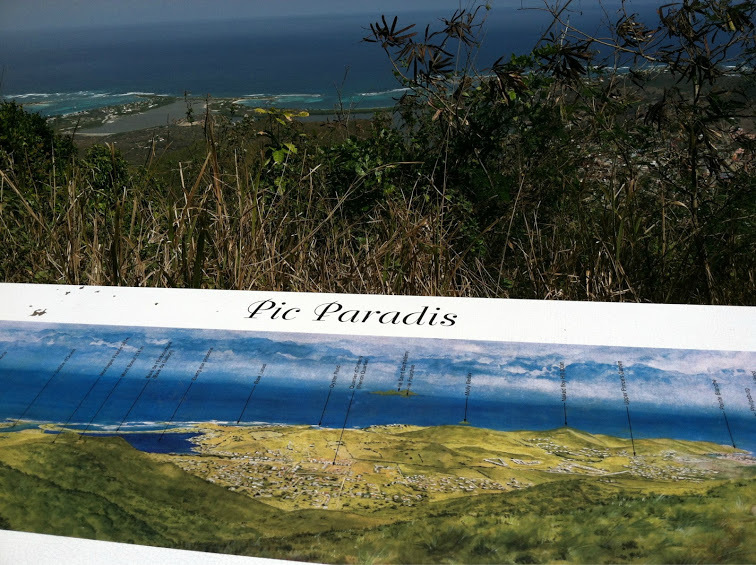 Day 2: Today is a day to see what the island has to offer. We will set you up with a private driver for the day to check out some of the quiet gems in St. Maarten or witness the amazing plane landings in Maho. 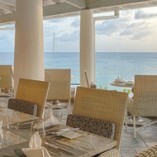 Tonight you will adventure to Grand Case, first sharing a cocktail beachside as the sun goes down then a romantic dinner at St. Maarten's best restaurant, L'Auberge Gourmande, you will not be disappointed. 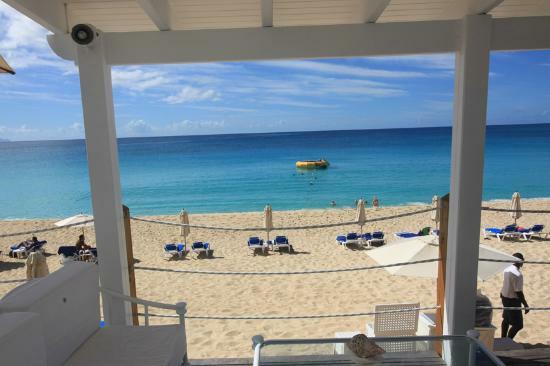 Day 3: Time to venture to Anguilla and explore some of the most amazing beaches in the Caribbean. 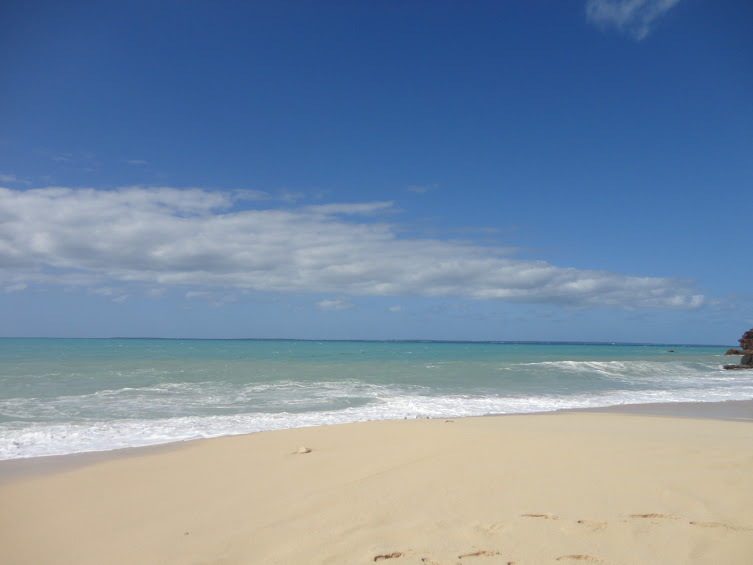 Today we will set you up for a private boat ride over to Anguilla, Sandy Island and Prickly Pear. These locations will blow you away, 360 degrees of powder white sand and crystal blue water. 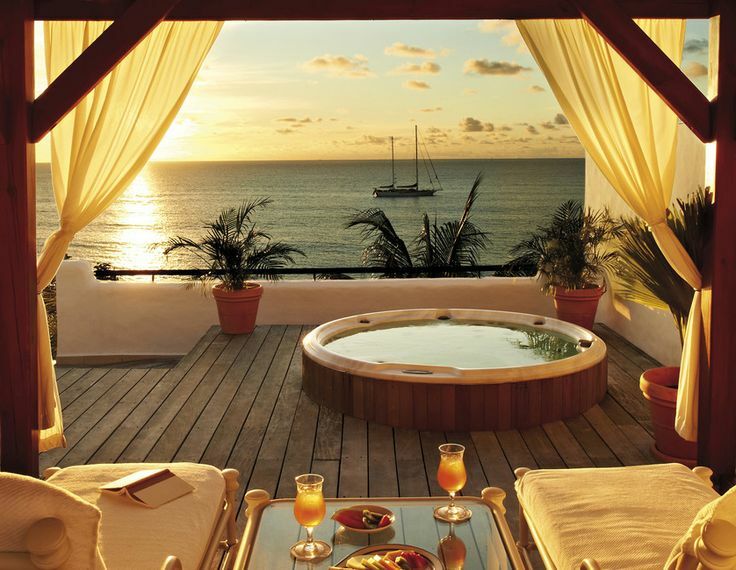 Grab a lounge chair and enjoy the peace and quiet of paradise. Enjoy a great beach lunch and rum punch on this island oasis. Day 4: Zip Lining anyone? For the adventurous at heart, today we will set you up to climb, hike and glide over treetop canopies at Loterie Farm. 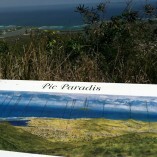 You might even luck out and come across some of the monkeys of Pic Paradis. After the zip-lining you will relax in a private poolside cabana for the an afternoon at the Loterie Farm sanctuary. Tonight is another opportunity to enjoy some of the amazing restaurants on St. Maarten, sushi, french, steakhouse, you name it, St. Maarten boosts the best lineup in the Caribbean. After dinner there are some great bars, lounges, casinos and nightclubs to check out. 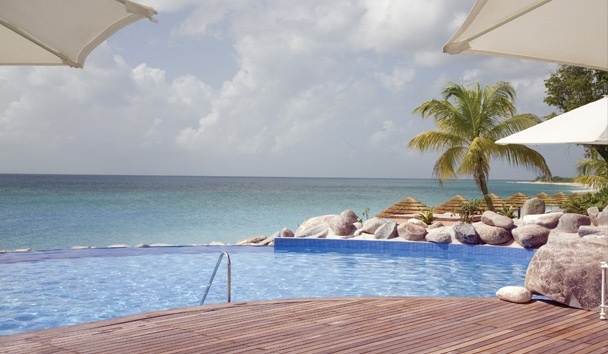 Day 5: Today is a day to relax on property poolside or beach side. 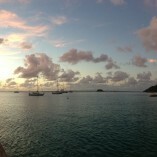 Or those looking for a great lunch and high end shopping, head over to the French Capital of St. Martin, Marigot. 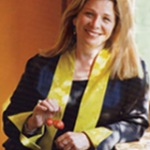 Two places that will never disappoint, Serafina bakery or Tropicana restaurant in Marina Royale. 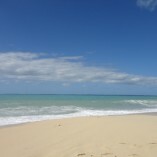 Day 6: If you haven't had the chance to check out Orient Beach today is the day. Enjoy beachside lunch at Palm Beach and enjoy the views of St. Barts on the horizon. There's so much to do and never enough time. The resort and facilities are so amazing you could spend an entire week without getting bored from the white sand beaches to the beautiful pools and multiple dining options. 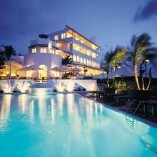 Another recommended hotel is L'Esplanade in Grand Case. You tell us what your perfect vacation looks like and we will handle the rest! 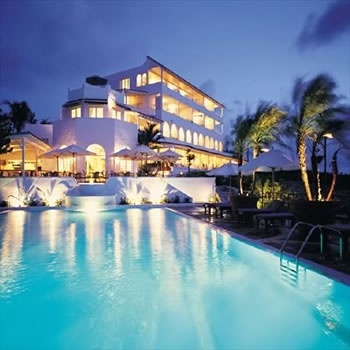 St. Maarten is one of our Spotlight destinations as we have over 10 years experience booking on the island for everything from honeymoons, to family reunions, to weddings, to 40th bday celebrations, to corporate large group travel. 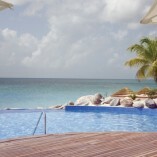 St. Martin is the perfect destination for an anniversary trip or honeymoon for the foodie couple who loves the beach. 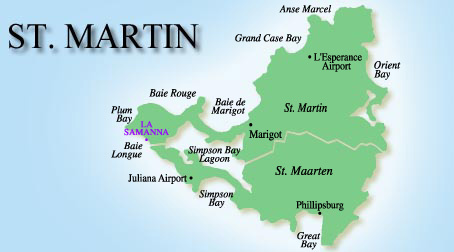 The island is divided between France and the Kingdom of Netherlands into two parts; St. Martin and St. Maarten. 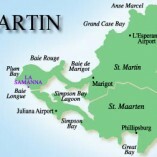 St. Martin, the French side of the island predominately uses the EURO for currency but accepts USD at most locations whereas the Dutch side of the island uses Netherlands Antillean guilder yet USD is the most common currency used. The main airport on the island is Princess Juliana International Airport (SXM) located on the dutch side. There is a second smaller airport on the French side in Grand Case called L’Esperance Airport that serves other Caribbean islands for small prop planes only.